Do you just need a little more space in your home? Maybe you’ve just had another child, or accepted a long-term house guest such as a relative or aging parent. Maybe you’ve just accumulated enough stuff that it’s time for a little expansion. The easiest way to quickly add space to your home is with a room addition. Not quite as complex as a full house addition a room addition is just as it sounds, adding or expanding a single room to your home. Lonestar Home Solutions is a full service home renovation contractor serving Seguin, McQueeney, and the surrounding areas. 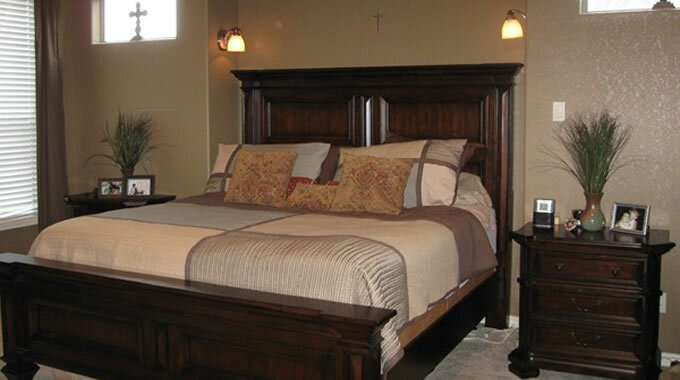 Our design and construction team specializes in both large and small scale home additions. From planning out and adding a single room onto your room, to adding a large multi-room addition or even adding a whole new level to your home Lonestar Home Solutions can help you. A room addition can occur a few different ways on your Seguin home. Sometimes it’s as simple as removing an interior wall or two and just expanding the space, other room additions are a little more complex and might require the removal of an exterior wall, a foundation for the new addition and then exterior services such as siding and roofing and painting to finish it all off. We can manage and organize all of this. Your particular situation will be unique and will require special considerations to be made. Working a professional builder such as Lonestar Home Solutions will ensure there are no surprises and your addition project can go as smoothly as you’d envisioned. Planning out an addition to your home can be an exciting experience, especially when you see everything coming together. When the project is all finished you’ll be left with a fantastic new space in your home that you’ll be able to use and enjoy for whatever you like. When you choose Lonestar Home Solutions to complete your room addition project you aren’t just getting another builder. You’re partnering with a local team of building professionals who take great pride in the work they do for Seguin Texas families. We’ll treat your home as if we were working on our own.